Some days ago we were visiting the reality ofSooretul, a senegalese e-commerce platform created by two young tech women, with the aim of helping senegalese women who work in the transformation of agricultural local products by giving them an online space to sell and promote their products. As the majority of places in the world, also in Senegal the access to the main networks of food is not easy for small producers. For this reason, Awa Caba and her colleagues created this online platform for e-commerce. 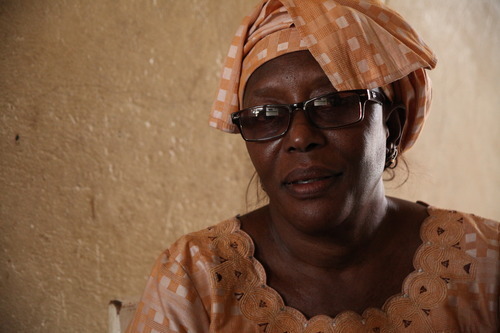 Following Awa Caba, we visited two different group of producers (Marie and Nafy), both placed in the suburbs of Dakar. 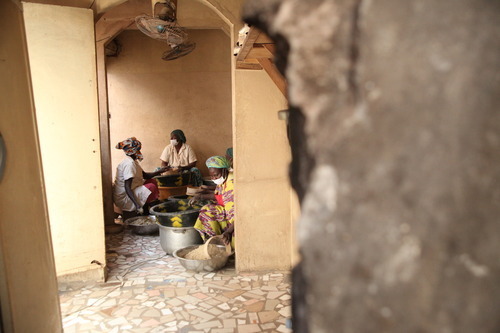 In those realities, women are producing cous-cous, juice of fruits of mango, bissap, and other natural products which are largely used in the Senegalese daily life. During our meetings, we found out the importance brought by a solid group of producers in the economy of these families, where agricultural sector is not limited to the fields, but it brings his influence in the urban life, creating job opportunities for transformers and bringing natural food for a metropolitan population which is increasing its needs. After Sooretul, we left Senegal and the Western Africa (for the moment): next destination will be Kenya, where other projects are waiting for us!